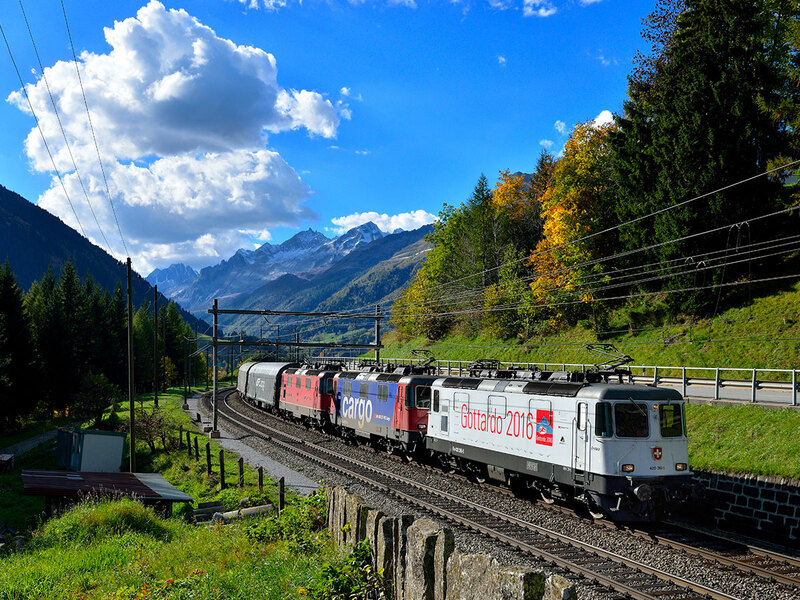 Being very closely connected to nearby St Gotthard, the Municipality is affected by the continuous flow of people passing in northerly and southerly directions. 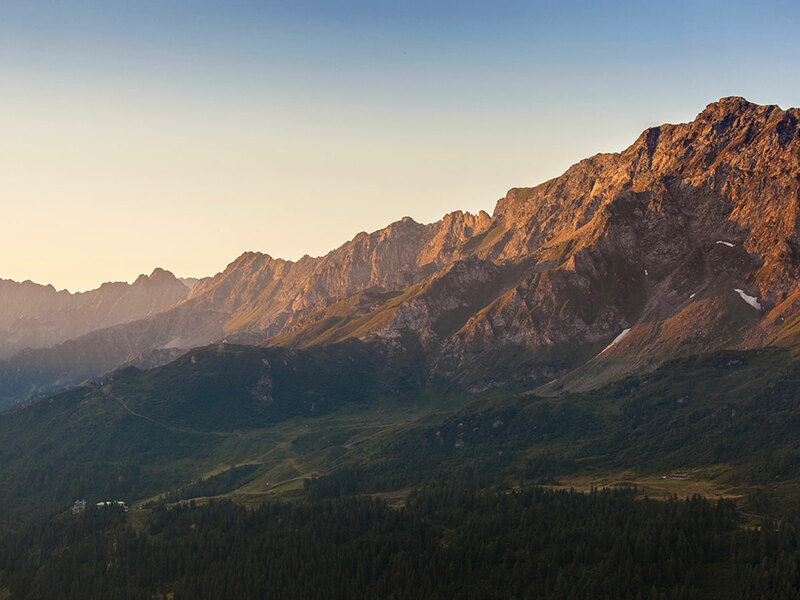 It is thanks to its very location that Airolo, along with its valleys, is a privileged destination for those who pass through and for those who, instead, want to stay longer. 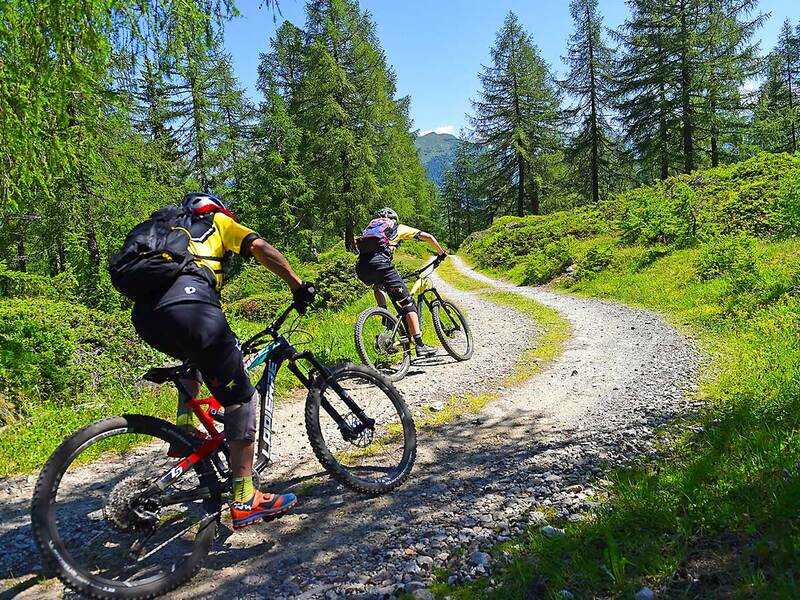 In both summer and winter this flourishing centre in Leventina is an ideal place for mountain trekking and outdoor sports activities, allowing its guests to marvel at its wonderful landscapes, as well as offering a great variety of sporting events and cultural points of interest. The Leventina Valley is a region that bewonders passers-by with its array of climates and colours; you'll come across true spectacles of nature as you traverse the whole region at the pace of an explorer: lakes, waterfalls, lodges and huts, as well as historical and gastronomic itineraries. 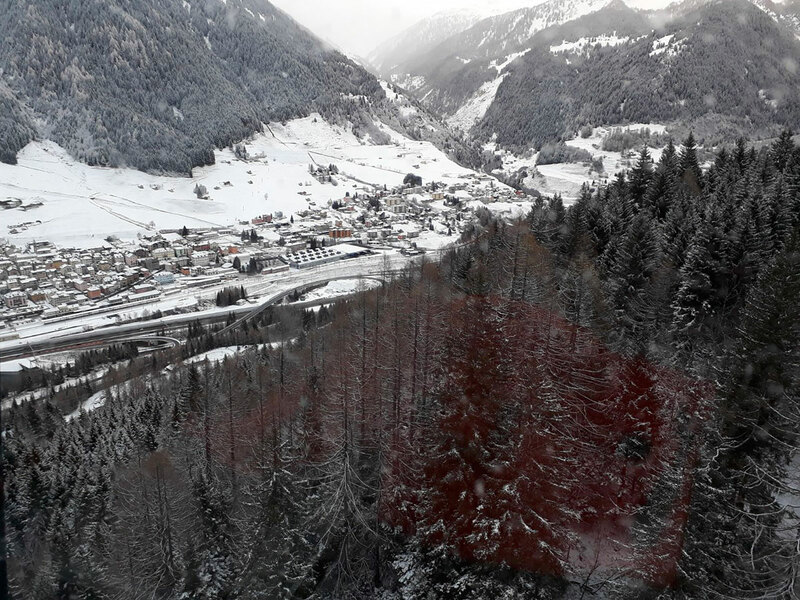 Those from Canton Ticino who want to discover snow-covered mountains in addition to those in the Mediterranean, Airolo and its surroundings are all to discover and experience. Historical events in our area are connected to European history and stretch back centuries: knights, merchants, aristocrats and adventurers passed through here leaving behind an indelible mark. Around 1200, the Gotthard road became a very important communication route for the connection of northern and southern Europe. The strategic position of the pass and its centrality in the Alps allowed its economic, political and military prowess to gradually grow: its history is linked to the creation of the Swiss Confederation in 1291, the Milan wars in the 1400s and the long Swiss control of the Ticino territories. It was in the 1700s that Airolo and the surrounding area became an increasingly popular tourist destination requented by noble travelers from all over Europe. Thanks to their travel journals and their accompanying images, this small territory located between North and South finally got the attention it deserved. 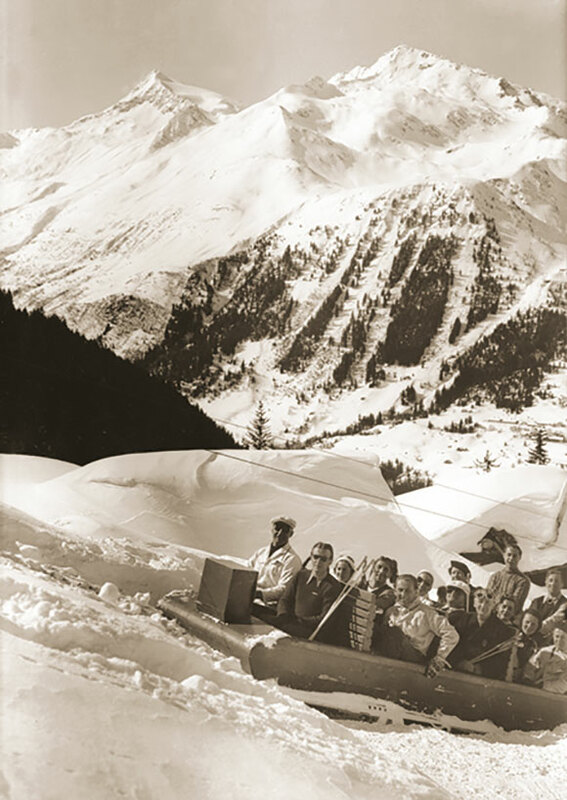 Lovers of nature and winter sports were especially attracted to Airolo; it's not without reason that the first skis in the Italian part of Switzerland are from here (1879), as well as the first two ski jumps (1926 and 1934), the sledge lifts (1938) and the first ski lifts in Lüina and Pesciüm. 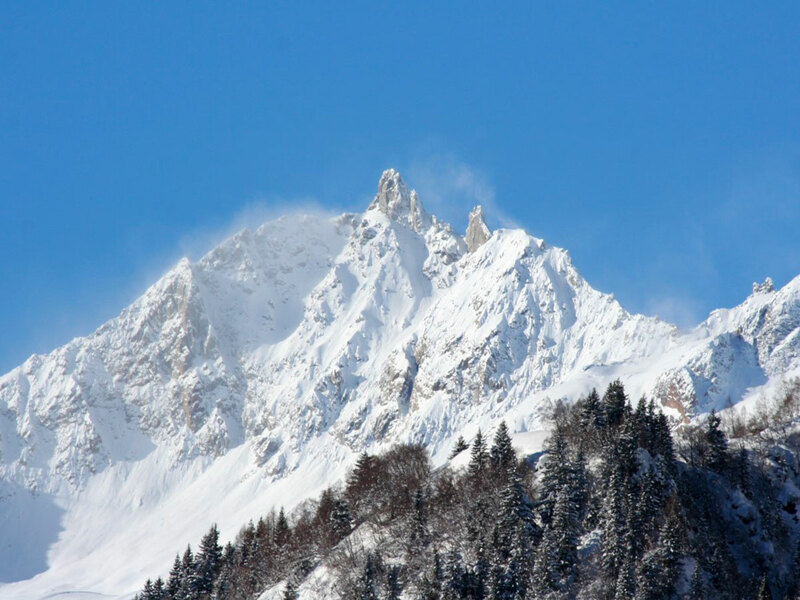 And let's not forget the skiers of great national and international prestige who were born in this valley!